The Grand Riverside apartment is located in front of Ben Van Don street, overlooking the Ben Nghe river and the financial center of the City Center. 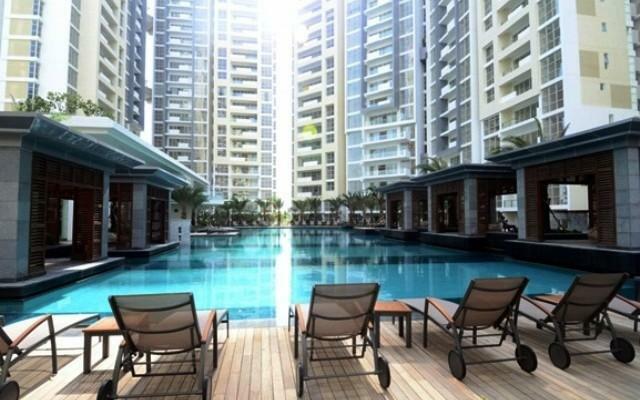 The most luxurious apartment complex in the heart of District 4 and just 5 minutes to District 1. The owners of Grand Riverside apartment will be very helpful in moving to other the central area. All surrouding facilities such as schools, large commercial centers, hospitals, entertainment areas are also only 10 minutes away from the project. Grand Riverside apartment is located in front of Ben Van Don street, overlooking the center of District 1, Ho Chi Minh city, Grand Riverside apartment is designed in European style. - Grand Riversie apartment is less than 1 km away from District 1, about 5 minutes, wide road, convenient traffic without traffic jam thanks to 05 bridges linking District 1 (Nguyen Van Cu, Mr.Lanh, Calmette, Khanh Hoi and Mong Bridges). Besides, in the near future, it is planned to build a bridge linking Nguyen Khoai Street in District 4 and Tran Dinh Xu Street in District 1 which directly to Bui Vien walking town. Grand Riverside apartment has the advantage of location in the center with 3 sides of green river view all year round. 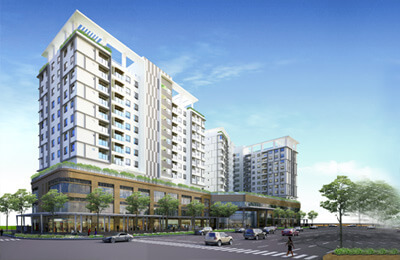 Far from the District 1 is just 5 minutes away, Grand Riverside project is not only satisfying the needs of houses near the center, but also have a unique advantage compared to neighboring projects when there are full of modern facilities right inside the project such as Hospital, Supermarket, Bookstore, Bank, Kindergarten, High school, High School, Swimming Pool, Spa, Gym. From Grand Riverside apartment less than 2km radius, the owner of the Grand Riverside apartment easily move to the public utility projects such as hospitals, schools, supermarkets, commercial centers, Ben Thanh market, and many other public facilties. The most famous can refer to the Ben Van Don streets is stretching along the Saigon River, many people like this river as "the Seine River of France flows through Paris" with two riverside have many famous architectural works. With advantages facing the financial center and the two sides of the river are office buildings, not many houses, the apartment on this road is always the dream of many people because the other side of the bridge is the center. It is a rare and expensive place to live. 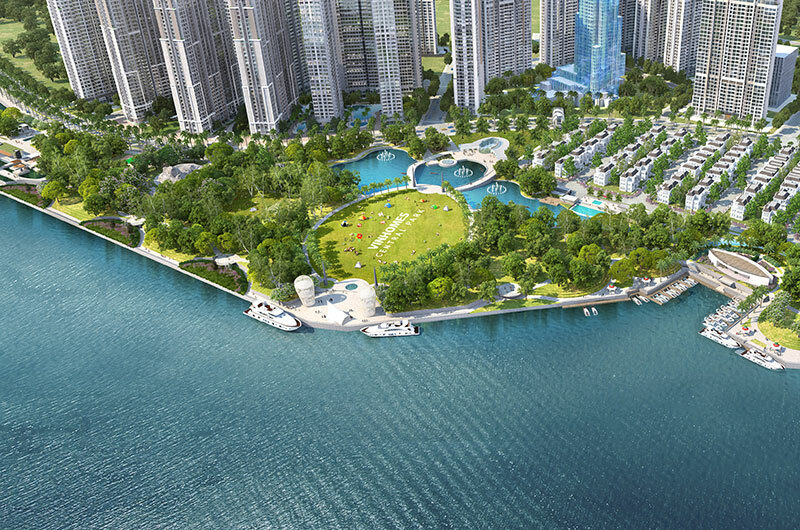 All Grand Riverside apartments have unobstructed views overlooking the Saigon River, Ben Nghe River, Tan Thuan River and Central District. 1, Bitexco Final Tower and enjoy the fireworks on holidays. Grand Riverside apartments have the classic European architecture. It has such a wide range of apartments for your choosing: apartment for whole family, single or studio apartment. 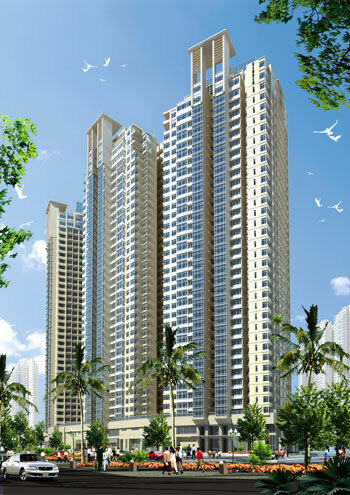 The apartments have balcony and wide view of the light and natural air from the outside. Let's come and enjoy the Europe Icon Styles in the heart of Hochiminh City. We manage almost apartment for rent in Grand Riverside in District 04. Please kindly contact us at: 0909 288 281 (Viber/Whatapps/Zalo) for checking apartments in Grand Riverside with free of charge services from us.